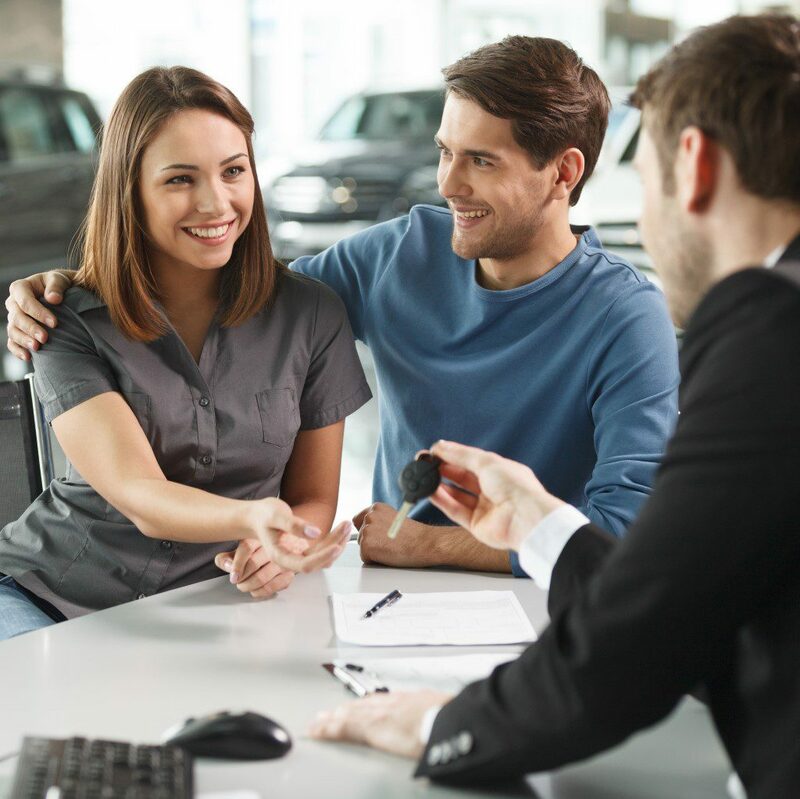 Our Private to Private Financing division is set up to assist buyers with finance for vehicles that are NOT being bought from a car dealership, that is, a vehicle being bought PRIVATELY. Accredited multi-point inspections on the prospective vehicle. Inspections to establish the vehicle’s engine and chassis numbers match. Inspections to establish the vehicle has not been reported stolen. Inspections to establish vehicle ownership. Inspections to establish the vehicle is fully paid. Bridging finance to settle the sellers finance (if applicable). Application for finance to the major banks. Mechanical warranties to cover unforeseen mechanical breakages. Quotes on a wide range of other insurances including shortfall, disability, dread disease, death, deposit protector, small dents and scratches, Tyre warranties etc. Licensing and registration paperwork done on behalf of the buyer. For more information please call us on 021 930 9991 or fill in the form below!